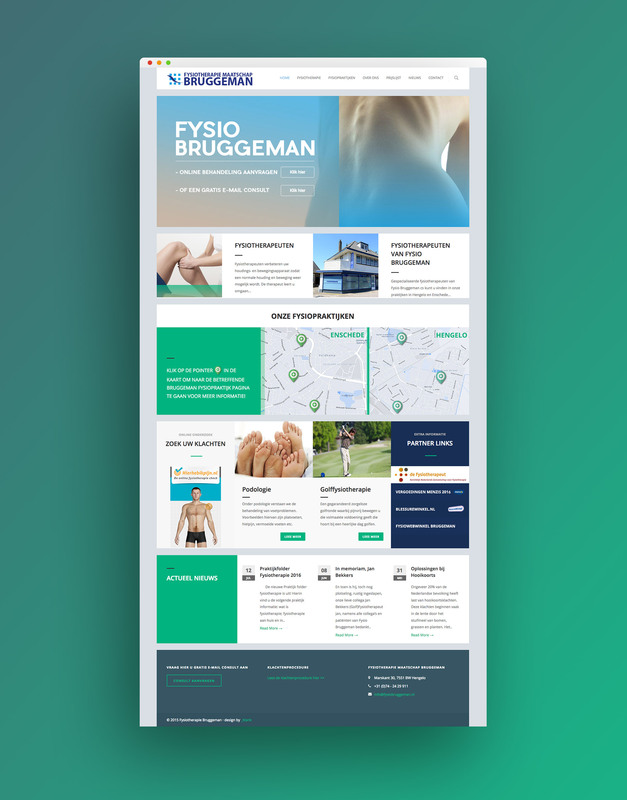 We made a complete new redesign for the company Bruggeman Physiotherapy with a clear and user friendly WordPress website. Our focus to let the visitor easily find the different physio locations and their specific specializations and methods. Resulting in an increase of requests at Bruggeman Physiotherapy.